We are a small brewpub located in a repurposed South Portland auto garage. 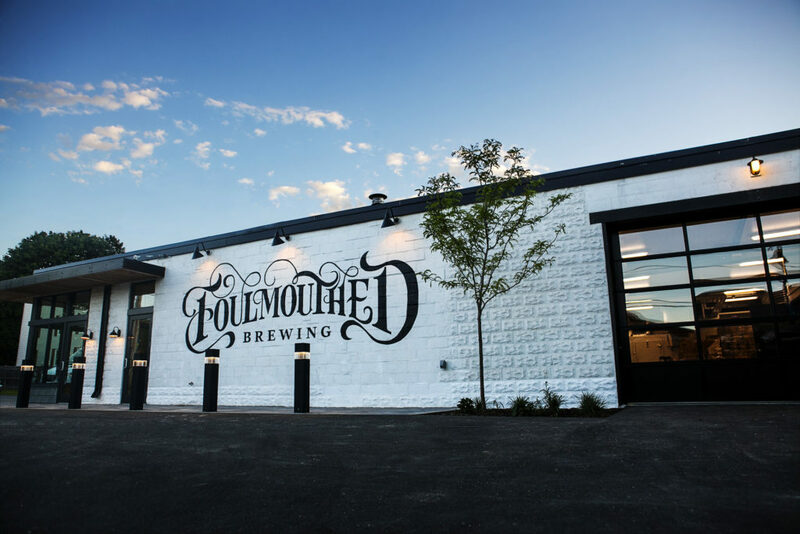 Our goal at Foulmouthed is to carefully break the rules of brewing. By pushing boundaries and reinterpreting styles, we create unique, beautiful and ever-changing brews paired with seasonally rotating cuisine and craft cocktails. 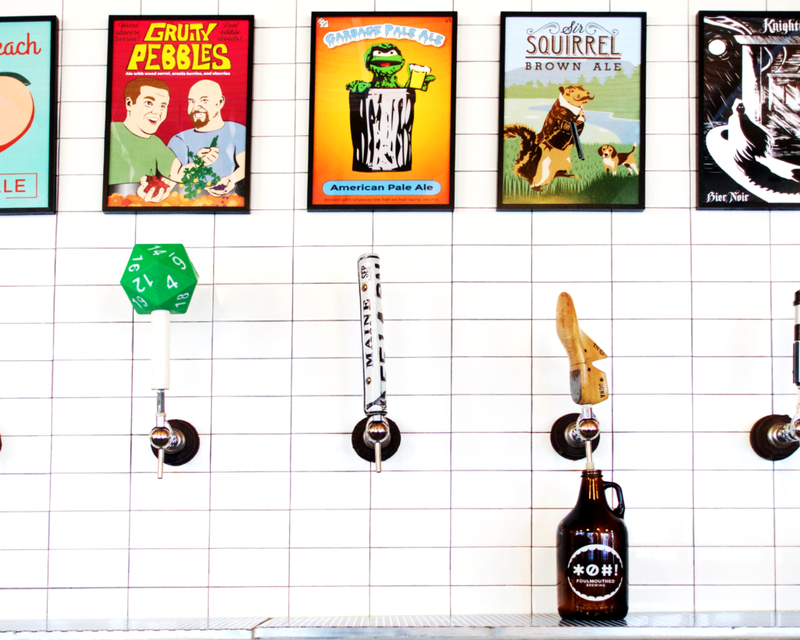 We are taking modern comfort food to the next level in order to showcase our eclectic tap list. Make yourself at home and try something new. That’s what we’ll be doing. All of our beers are only available occasionally. 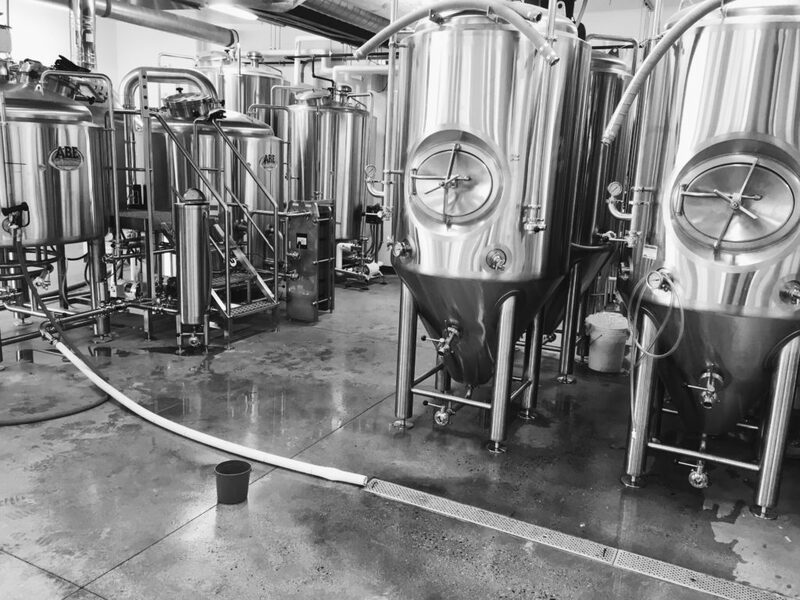 As a brewpub we do not maintain and flagship and are constantly rotating the draft list and experimenting with new beers and seasonal concepts.